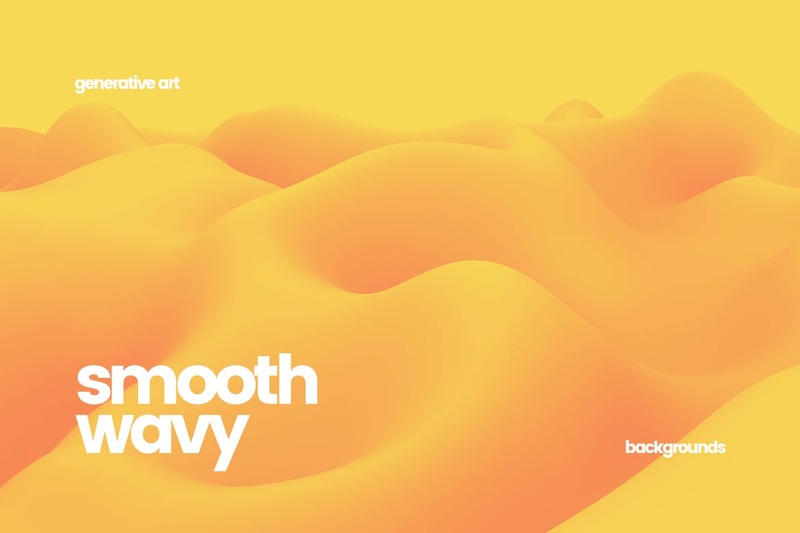 Today we have added modern and smooth wavy backgrounds and textures for your design needs. 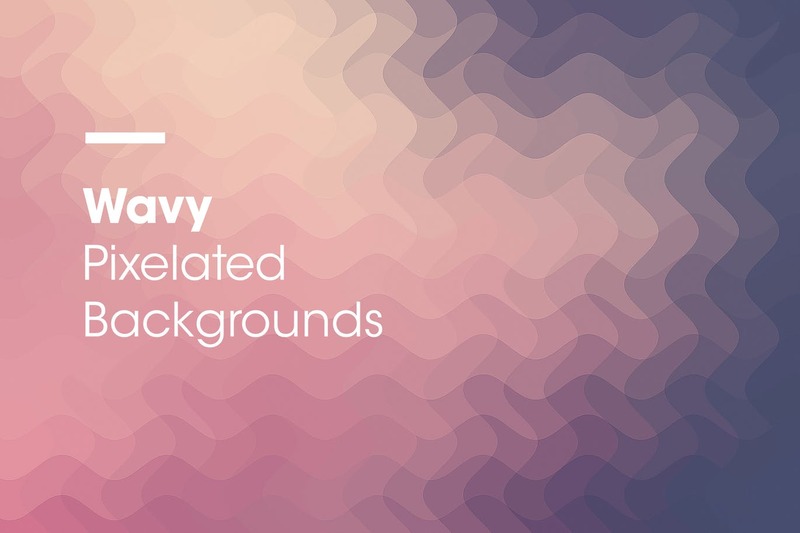 A well-chosen background can help to highlight the key part of any design. Whether you’re designing a website header, social media post, mobile app, or a greeting card, choosing the right background will go a long way towards making your design look more creative and unique. 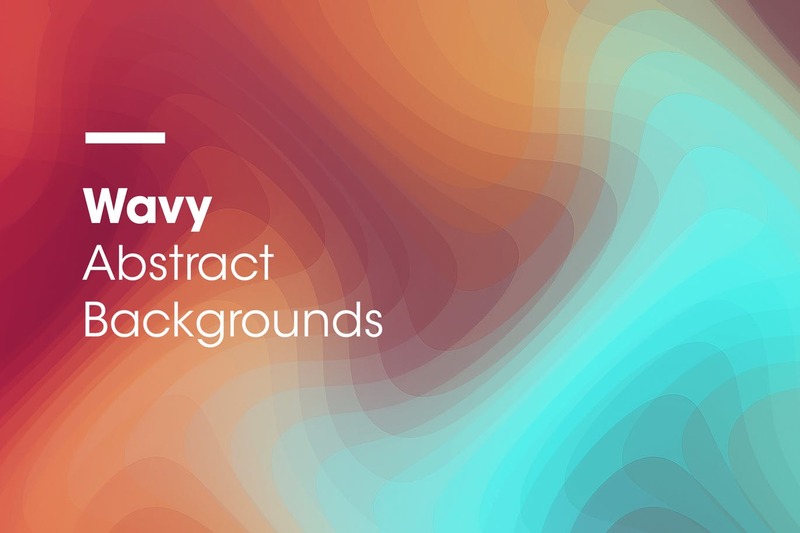 Enjoy our collection of wawy backgrounds and textures and make your designs standing out! 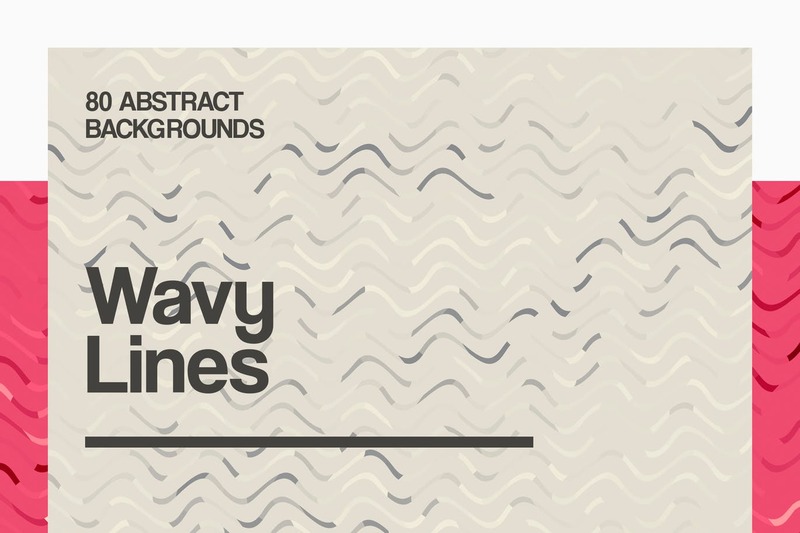 This pack contains 10 jpg abstract wavy bright backgrounds for your projects. You can use these backgrounds in the different purpose. It can approach for your website, application or a desktop wallpaper. 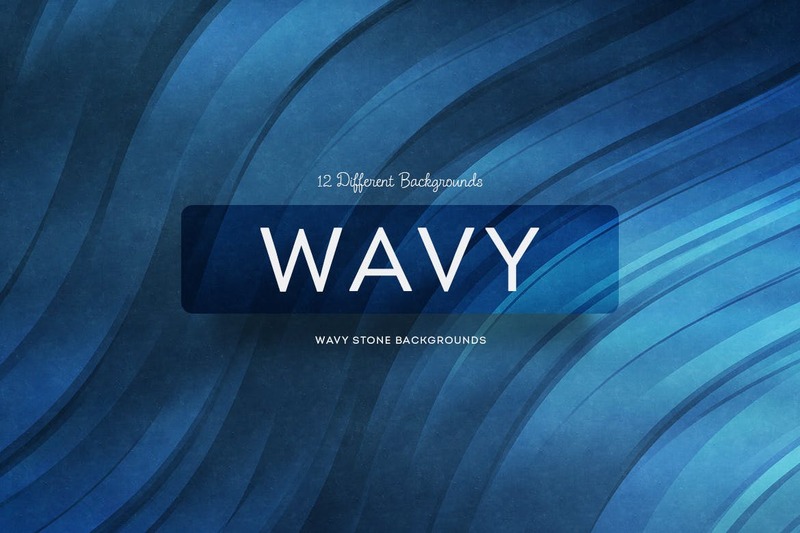 This bundle of wavy backgrounds comes with colorful designs featuring a stone-like effect. 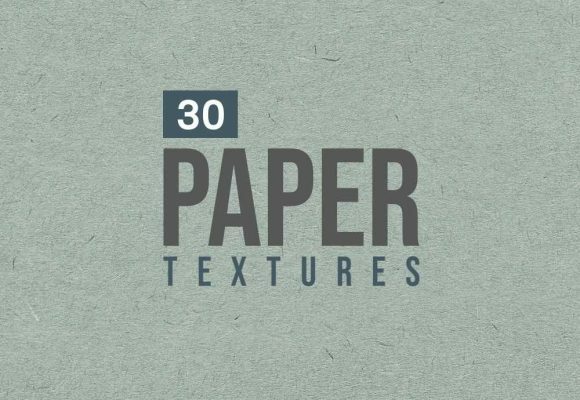 These backgrounds are perfect for use with all types of design projects from website backgrounds to business cards and posters. It comes with 12 different backgrounds. 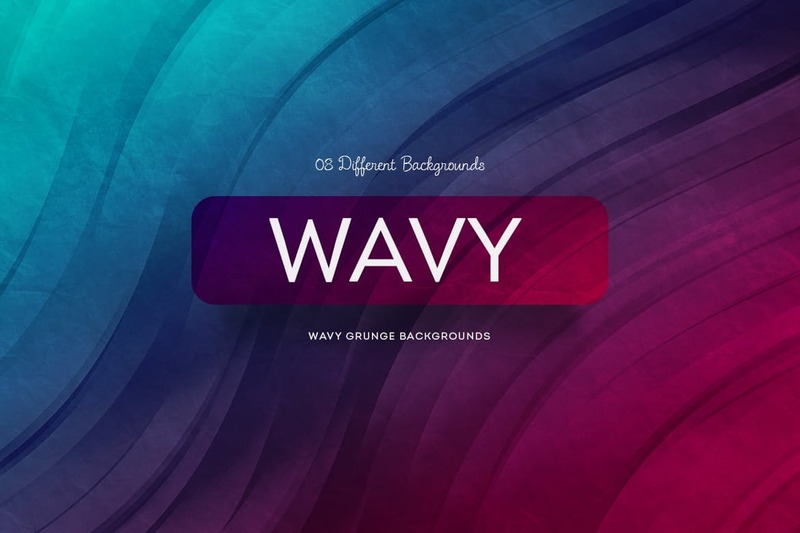 The package contains 10 Wavy and Colorful Gradient Backgrounds. Works well for web design, blogs and personal branding. 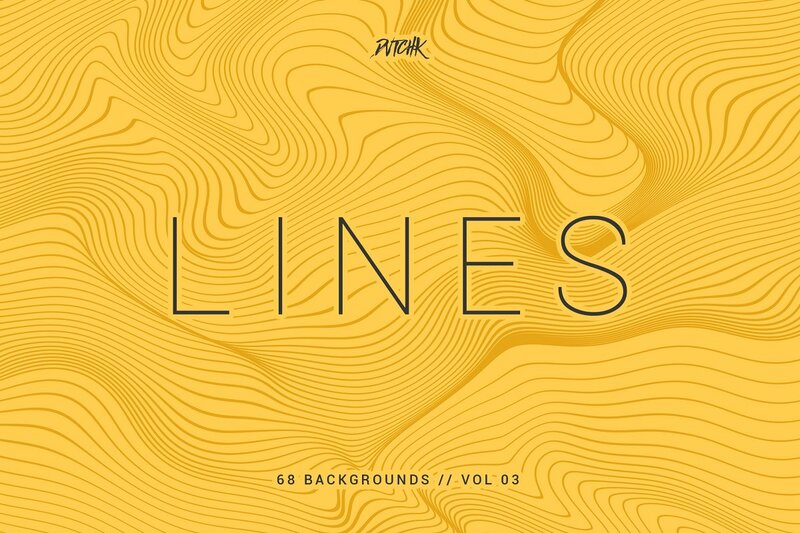 This pack comes with a total of 68 wavy lines backgrounds (4 unique backgrounds with 17 color variations). They can be used in multiple ways, such as a website or Youtube header, Facebook and Instagram ad background, mobile and desktop wallpaper, or even as a part of another design composition. 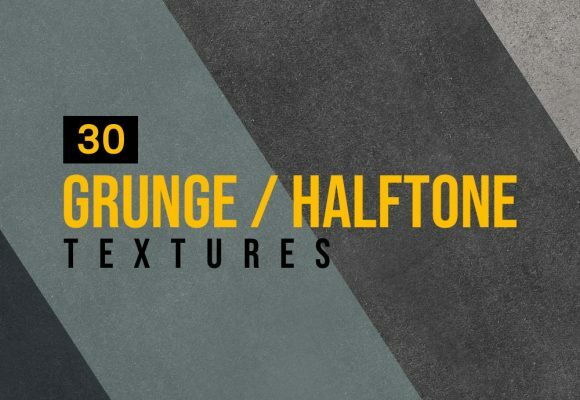 I hope you like these backgrounds and find them useful to include in your future projects! 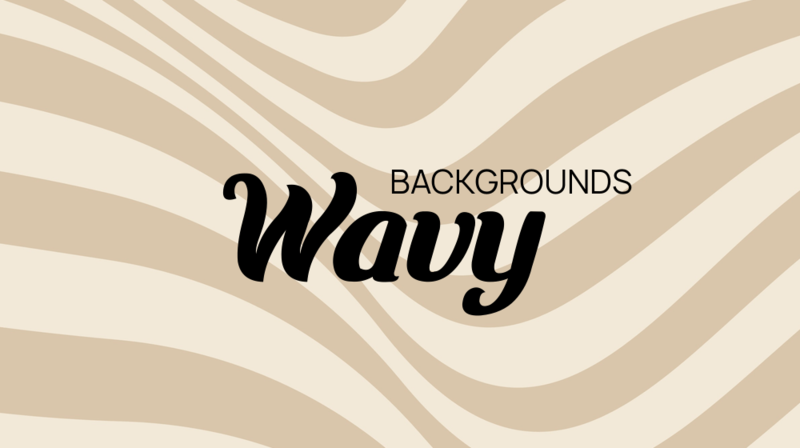 Pixelated wavy backgrounds, great for web background, desktop background, presentation background and product display background. 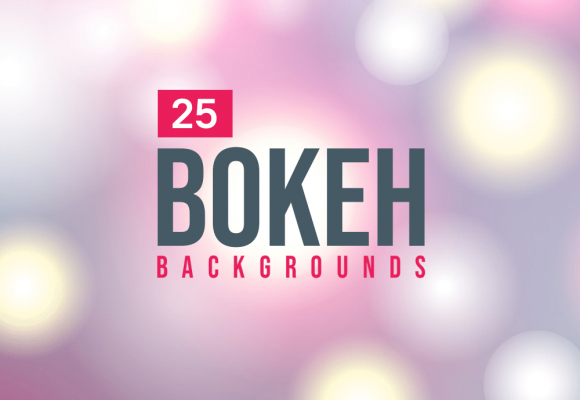 In this pack you will find 15 unique backgrounds. 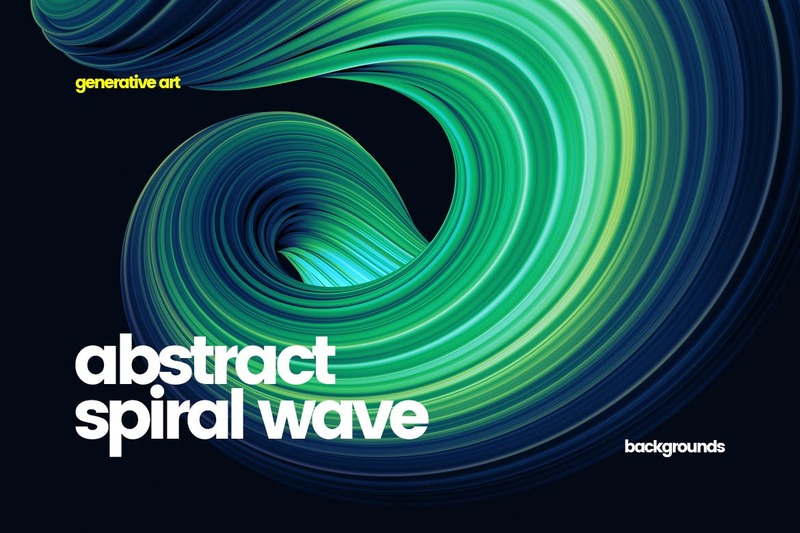 The abstract wavy style of these textures enables them to be used over multiple pages, creating a “flow” across the design. Furthermore, the similarity in style and waviness of each texture makes it easy to mix and match several textures in the same project. 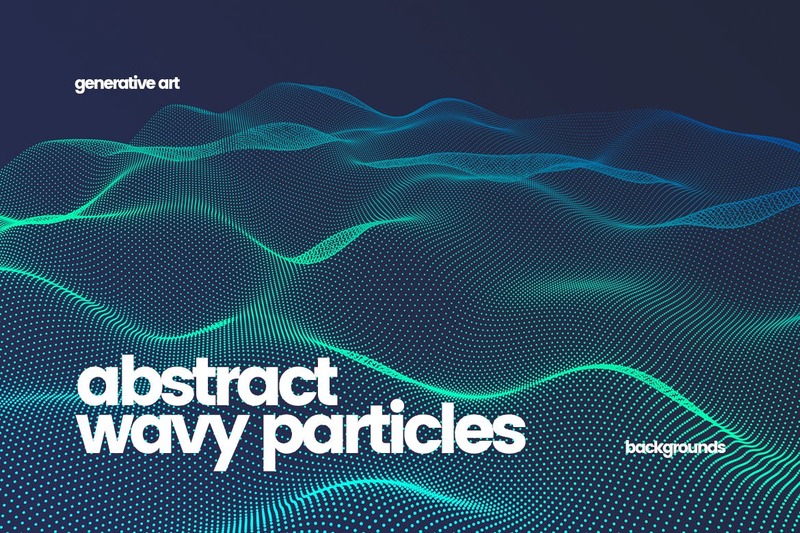 This pack contains 10 jpg of abstract wavy particles backgrounds for your projects. You can use these backgrounds for the different purpose. It can approach your website, application or a desktop wallpaper. 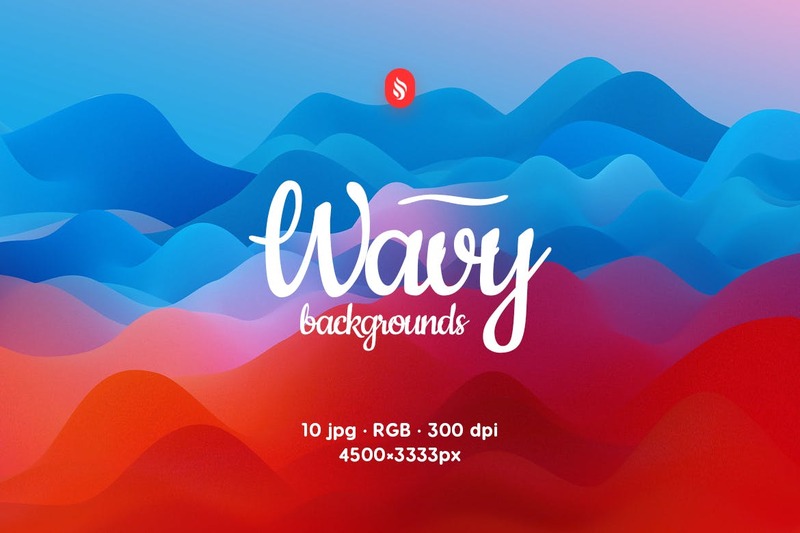 This pack comes with a total of 48 wavy backgrounds (8 unique backgrounds with 6 color variations). 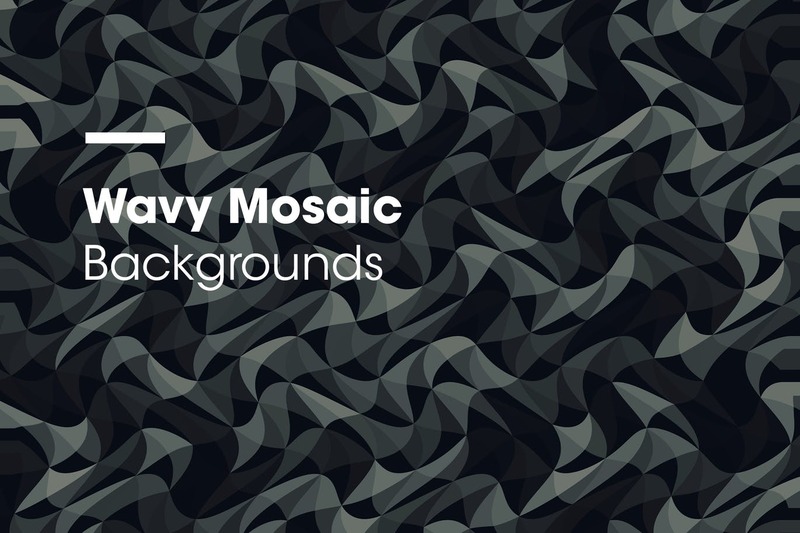 They can be used in multiple ways, such as a website or Youtube header, Facebook and Instagram ad background, mobile and desktop wallpaper, or even as a part of another design composition. I hope you like these backgrounds and find them useful to include in your future projects! 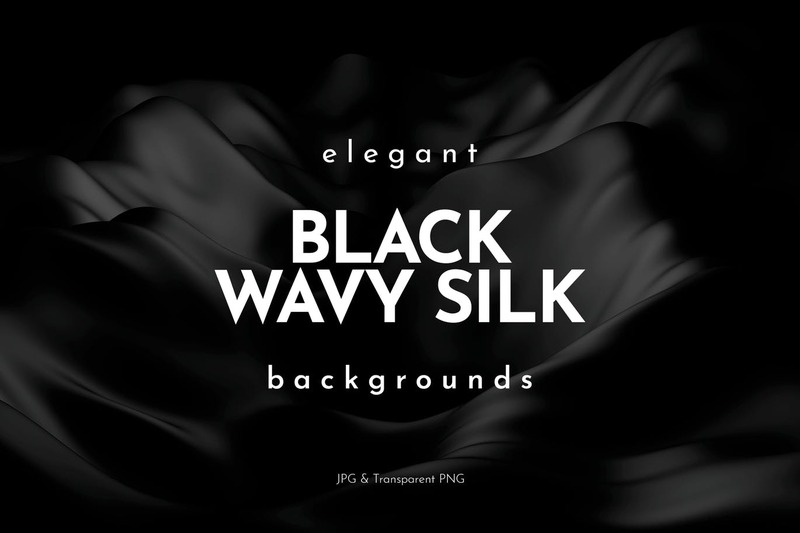 The pack contains 10 different png files of high-resolution abstract elegant black wavy silk backgrounds for your projects. You can use these backgrounds for different purposes. It can approach your website, application or desktop wallpaper and many more. 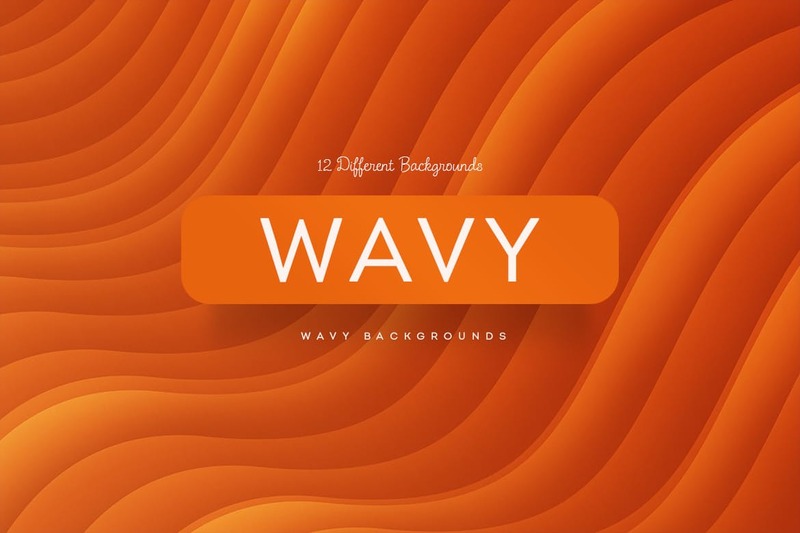 This pack comes with a total of 56 intense wavy backgrounds (7 unique backgrounds with 8 color variations). They can be used in multiple ways, such as a website or Youtube header, Facebook and Instagram ad background, mobile and desktop wallpaper, or even as a part of another design composition. I hope you like these backgrounds and find them useful to include in your future projects! 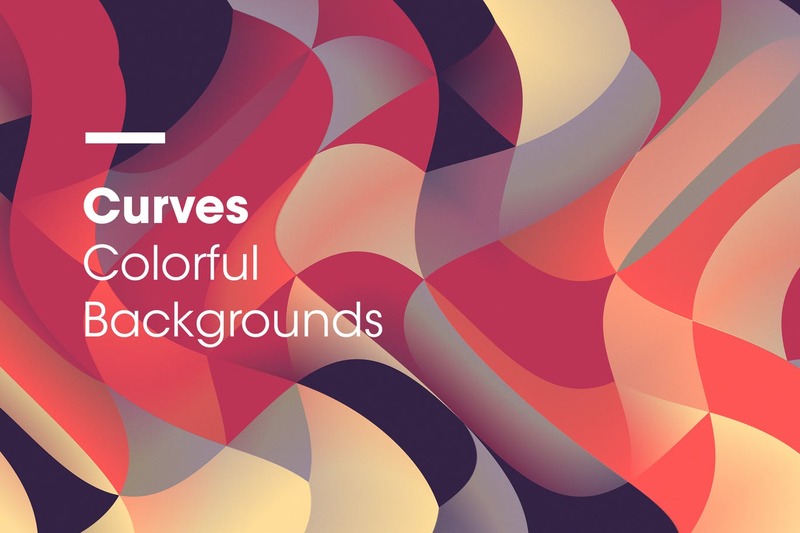 This concept contains 10 color solutions of abstract smooth wavy backgrounds. 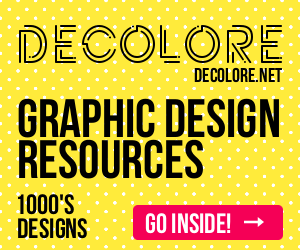 Each of them is a bright template for your art, web and graphic design projects. 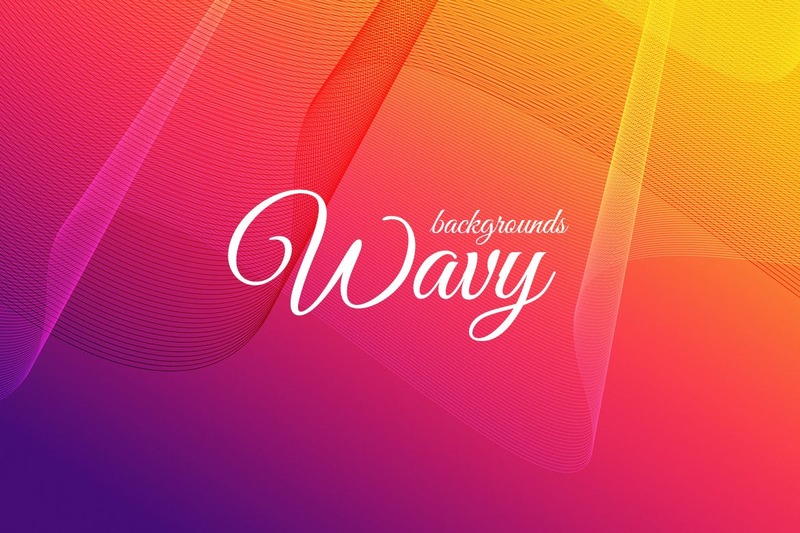 Take possibility to add positivity into your ideas with this amazing sea wave wallpaper set that radiant creative vision and dynamic vibe. Abstraction composition with fabric effects and beautiful creases on them creates a flow of pleasant feelings. 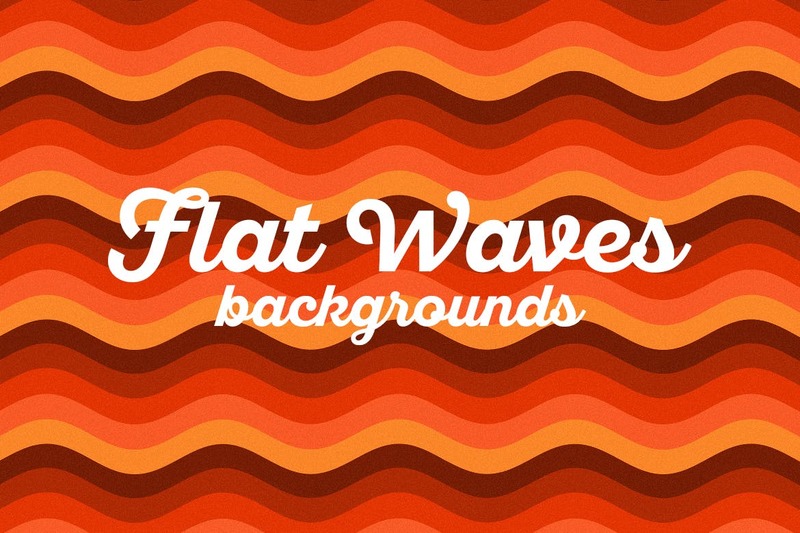 This pack contains 10 jpg varicoloured flat waves backgrounds for your projects. You can use these backgrounds in the different purpose. It can approach for your website, application or a desktop wallpaper. 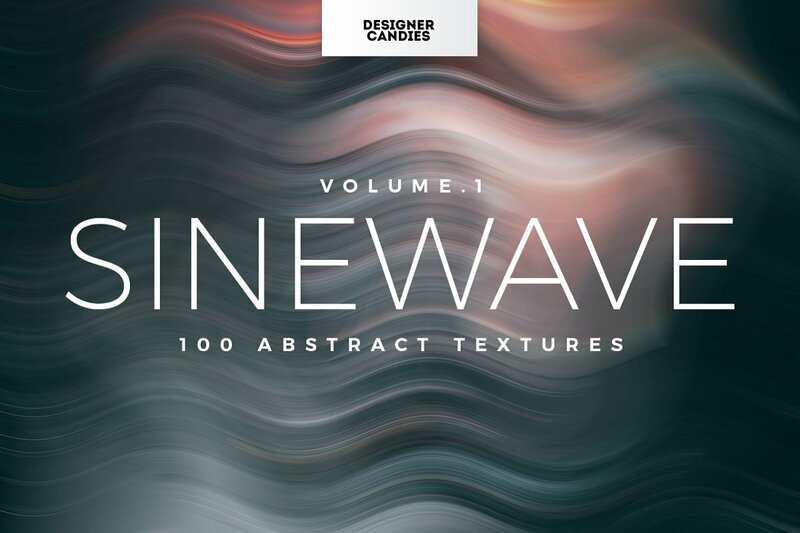 This pack comes with a total of 80 abstract wavy backgrounds (10 unique backgrounds with 8 color variations). They can be used in multiple ways, such as a website or Youtube header, Facebook and Instagram ad background, mobile and desktop wallpaper, or even as a part of another design composition. I hope you like these backgrounds and find them useful to include in your future projects! Intense abstract backgrounds, great for web background, desktop background, presentation background and product display background. 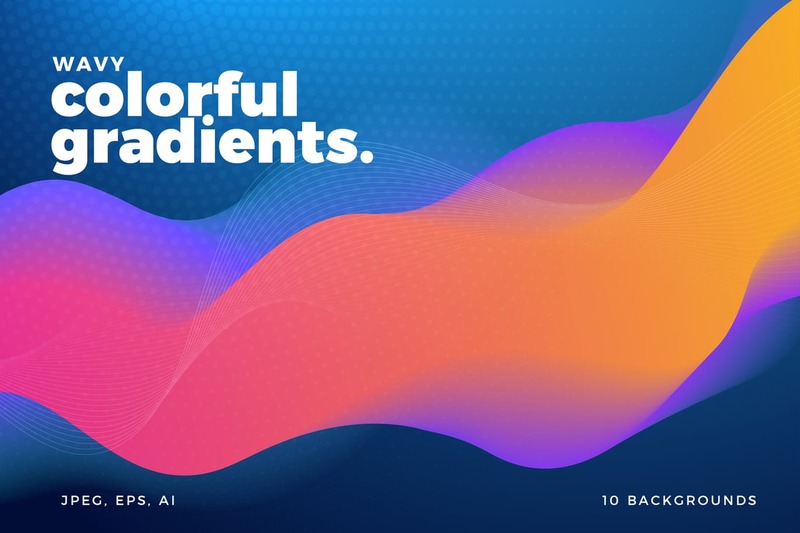 In this pack you will find 10 unique backgrounds. 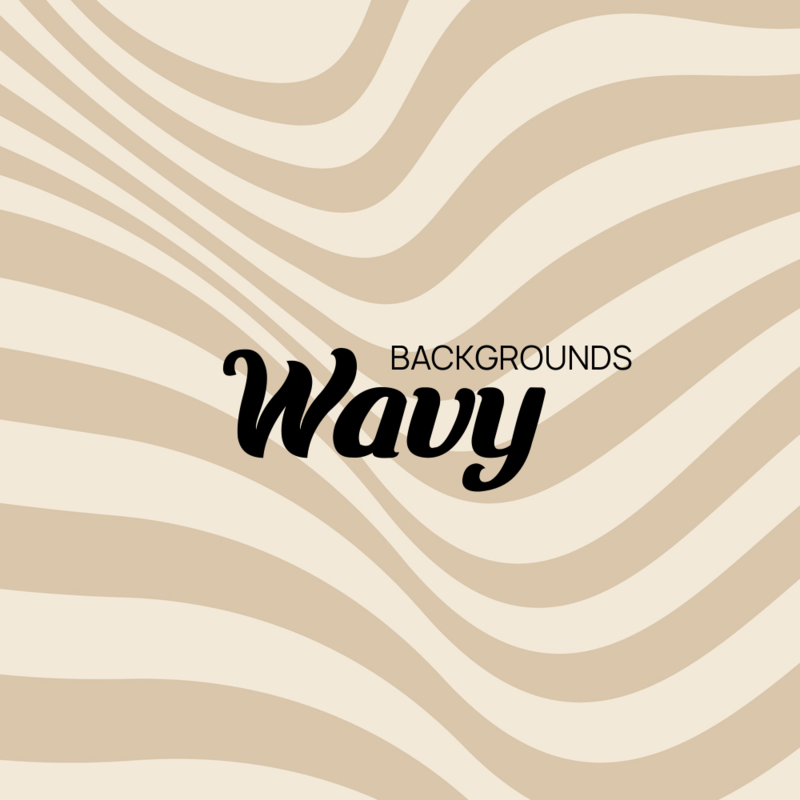 This pack comes with a total of 24 wavy lines backgrounds (6 unique backgrounds with 4 color variations). 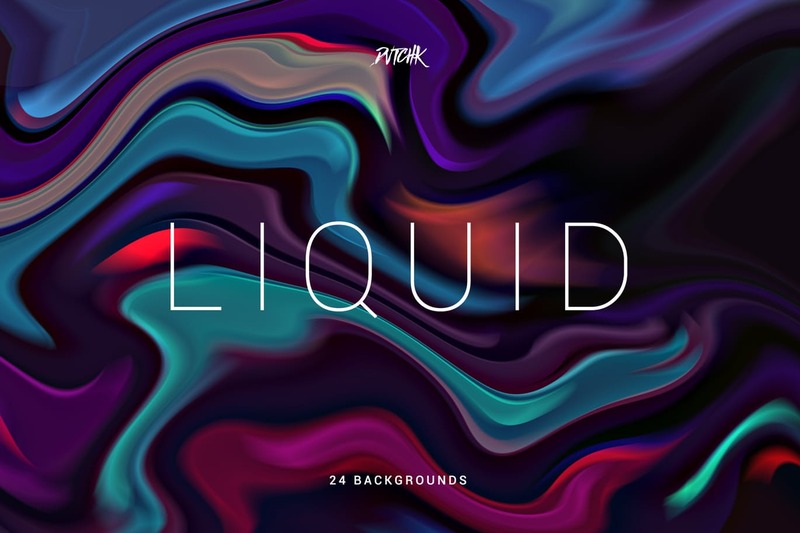 They can be used in multiple ways, such as a website or Youtube header, Facebook and Instagram ad background, mobile and desktop wallpaper, or even as a part of another design composition. I hope you like these backgrounds and find them useful to include in your future projects! 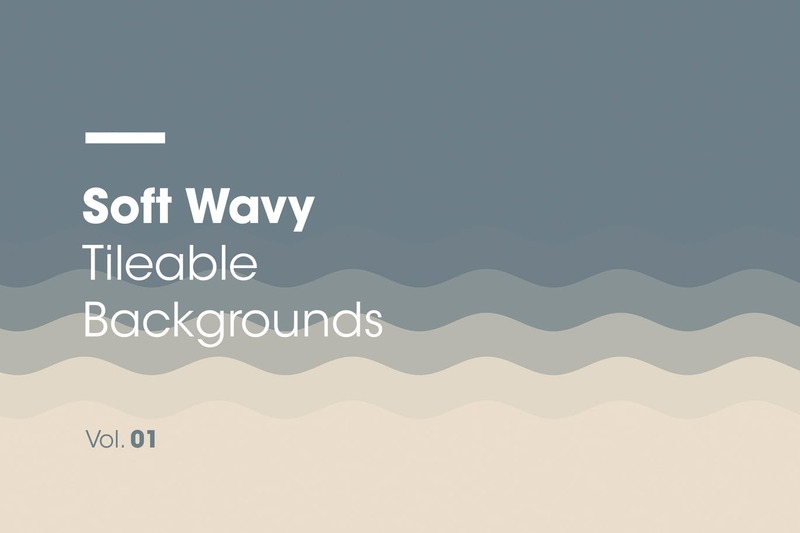 Horizontally tileable soft wave backgrounds, great for web background, desktop background, presentation background and product display background. 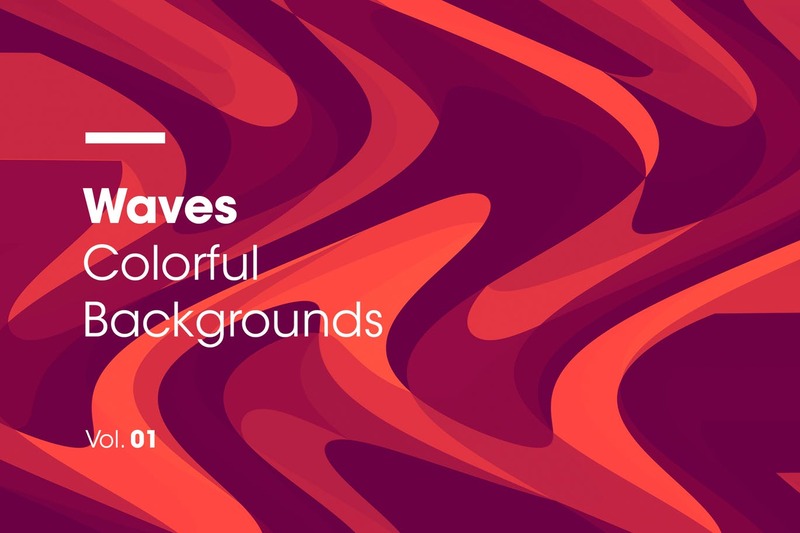 In this pack you will find 10 unique backgrounds with 10 color variations. 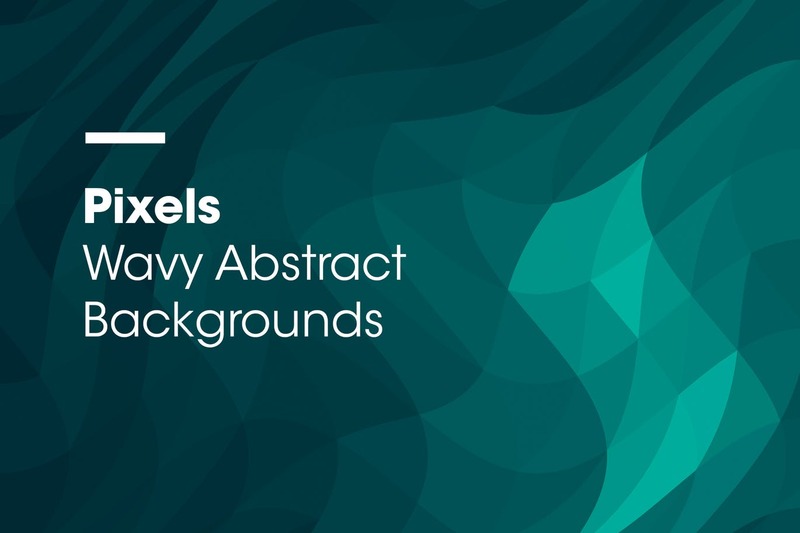 This pack comes with a total of 40 intense and colorful geometric backgrounds (5 unique backgrounds with 8 color variations). 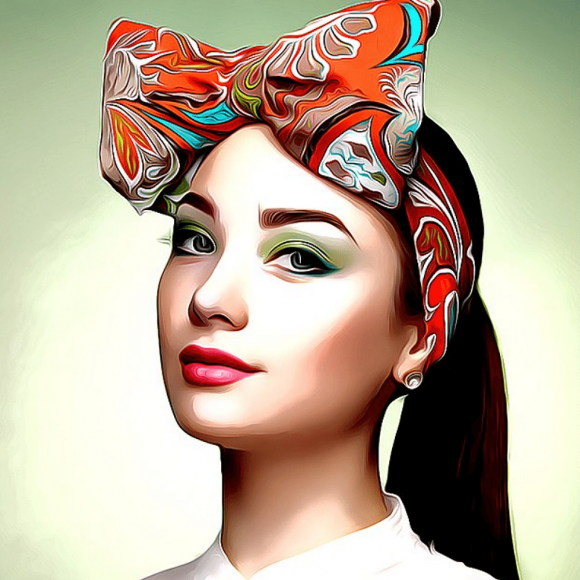 They can be used in multiple ways, such as a website or Youtube header, Facebook and Instagram ad background, mobile and desktop wallpaper, or even as a part of another design composition. I hope you like these backgrounds and find them useful to include in your future projects!